Is gluttony or lust the worst sin? What if it occurs at the same time? 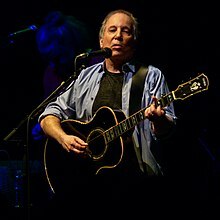 Barry Gibb 1946/Paul Simon 1941. Both are my favorites from a larger partnership/musical group. The one custodian really looks like the 70's version of Barry. 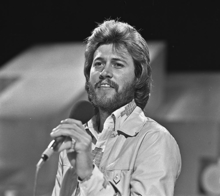 Great singer/song writers in their own right, I wonder if they LOVE donuts too. 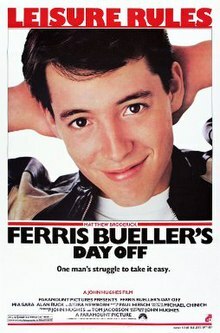 Ferris Bueller's Day Off 1986. In my top 10 of all-time comedies. The monotone voice from that teacher is a global reference that everyone gets. The presenter was already there. 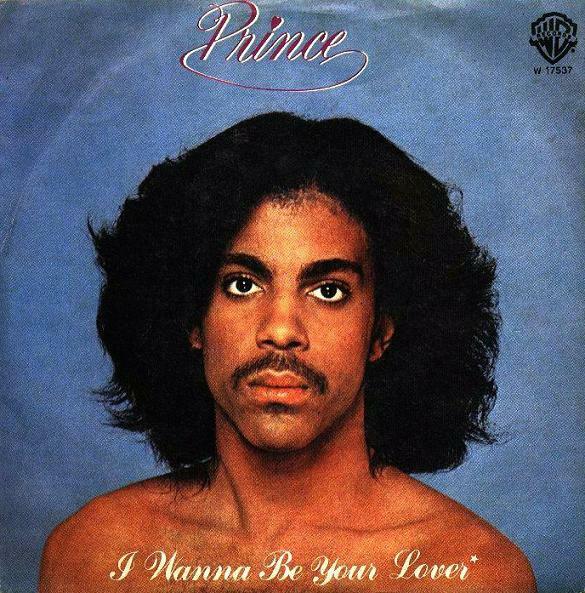 Prince, I Wanna Be Your Lover 1979. His first hit single. Who could say no to that face? I certainly couldn't say no to a second creme stick. 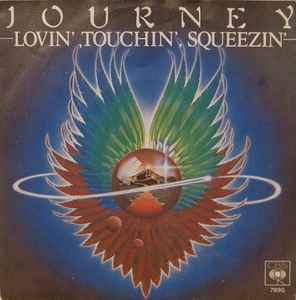 Journey, Lovin', Touchin', Squeezin' 1979. Journey's first hit as well. Sad lyrics really but the chorus is inspirational. I didn't realize how much creme would squirt out when I got to the "squeezin" part. Journey, Open Arms 1981. Their highest charting Billboard Hot 100 hit. It's how I greet a creme stick every time I see one.